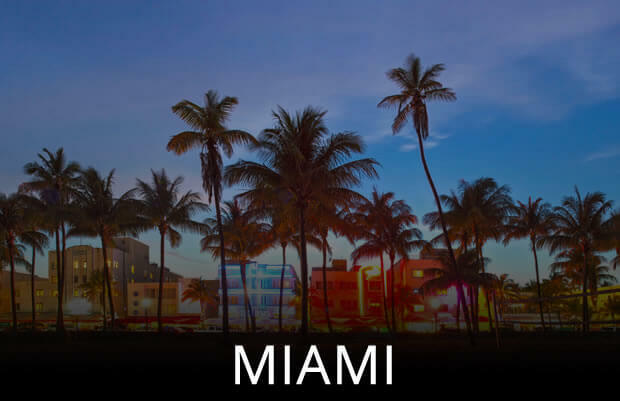 If you live in Miami or have visited the beautiful city before you know that style is very important here. Drive down ocean drive and you see a collection of Bentley, Rolls Royce, Maybach’s and other ultra-luxury cars parked on the side of the road. A haven for celebrities, athletes and executives Miami beach is one of the most popular destinations in the world. 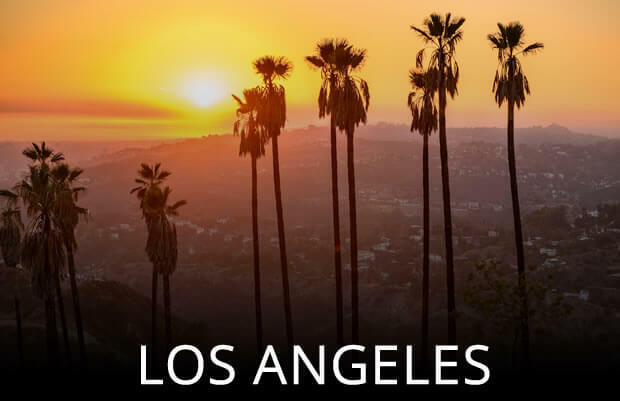 Miami is also one of the most popular places in the world for luxury car rental. 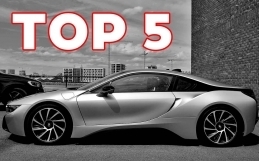 We’ve selected the top 5 luxury cars to rent in Miami. If you want drive an ultra luxurious car this weekend here are the most luxurious cars you’ll find on Miami Beach. 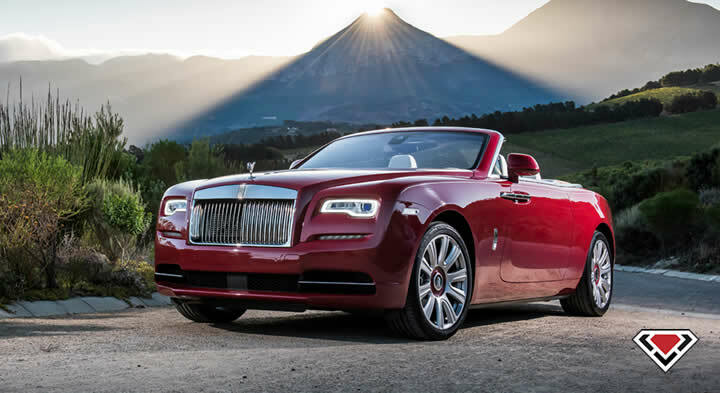 The Rolls Royce Dawn is the latest luxury convertible to be released by Rolls Royce motor cars. This beautiful addition to the Rolls Royce lineup has many new features such as a suspension that adjusts based on it’s GPS position. This ultra luxury car rental is the perfect convertible to cruise the streets of south beach in. It has power and comfort like no other RR we’ve seen so far. It’s a 2+2 and has plenty of trunk space for your luggage. The Bentley Mulsanne is a high luxury sedan with a 505-hp 6.75-liter twin-turbo V-8 under the hood. The Mulsanne is a drivers car although it would also be great to sit in the back with a chauffeur. The Mulsanne is Bentley’s answer to the Rolls Royce Phantom but we think they have completely different personalities. Although both cars are ultra luxurious the Mulsanne is the sportier of the two models. In the Mulsanne the steering is sharp and the effortless acceleration seems endless. 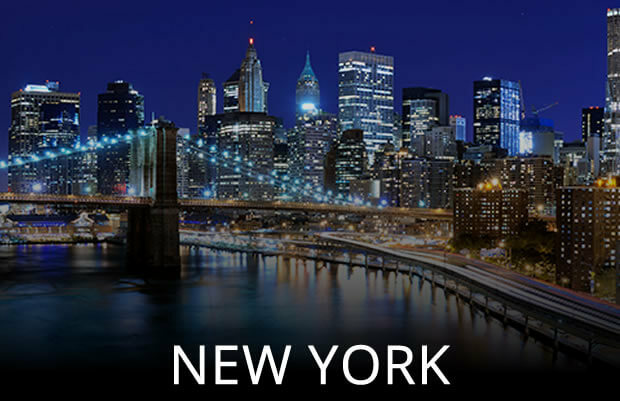 The Rolls Royce Ghost is a beautiful luxury car rental choice for Miami. The spacious ultra-luxurious interior and coach doors are some of the reasons the Ghost made the list. We offer the Ghost Series I and Ghost Series II. Both are very similar except for some minor cosmetic changes as well as technological additions. The Grill has been moved slightly higher and the new model also has new LED headlights as well as the new updated iDrive system. Under the hood is a 563 hp 6.6-liter twin turbo V12 engine that offers power that seems to never end. 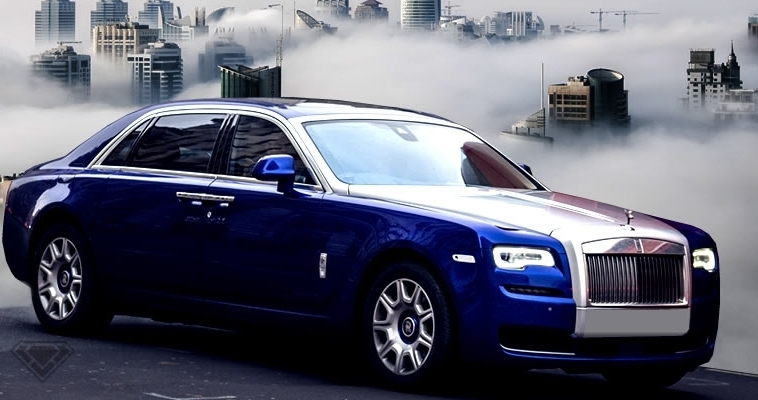 The Ghost is the perfect luxury sedan to rent in Miami if you are traveling with friends and want to travel in one of the most luxurious cars in the world. The most luxurious SUV to rent in Miami is the Bentley Bentayga. Another beautiful car released by Bentley the Bentayga is said to be the fastest SUV on the planet. Under the hood is a twin-turbo 6.0-liter W-12 which pushes 600 hp and is complemented by an eight-speed automatic transmission and all-wheel drive. With room for 4 people and plenty of space in the trunk, the Bentayaga is a great option if you want plenty of space and comfort. You’ll find everything you would expect from a Bentley like hand-stitched leather seats and meticulously crafted finishes throughout the car. Rolls Royce is clearly one of the top luxury brands in the world. Most people looking for Rolls Royce rental are looking for a classic car for a wedding but in the 21st century, people are opting for a newer Rolls Royce for chauffer at weddings and Proms. The ultimate luxury car rental in Miami has to be the Rolls Royce Phantom. 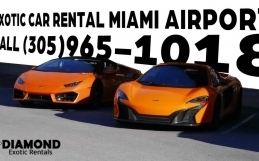 Although we do not have the new model available for rent yet we do have the previous models ready for chauffeur service and rentals in Miami. The Phantom is the quietest luxury car we have ever stepped inside of. 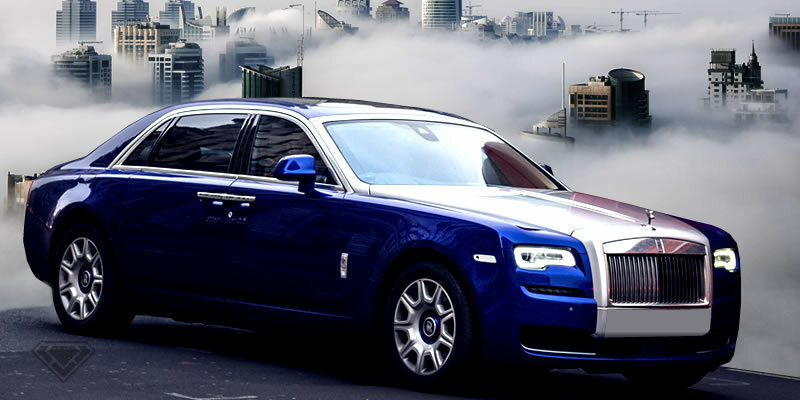 The Phantom is the flagship model in the RR lineup and due to the $450,000 is not accessible to anyone. 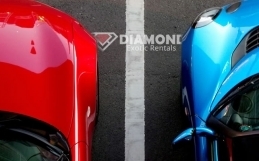 Now you can experience the most luxurious car in the world with Diamond Exotic Rentals luxury car rental services. 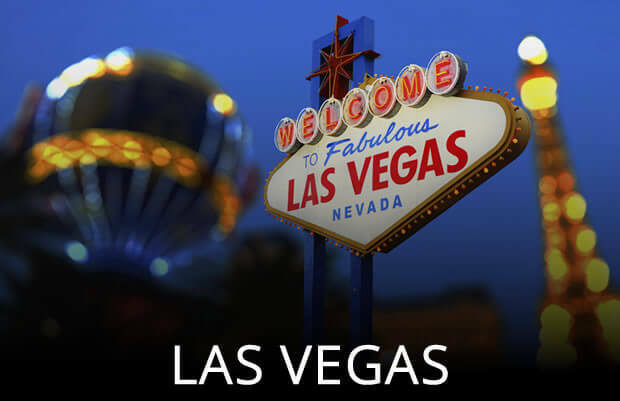 We have several options available for daily or weekend rentals as well as chauffeur services for Proms, Weddings or any other event you might be attending.